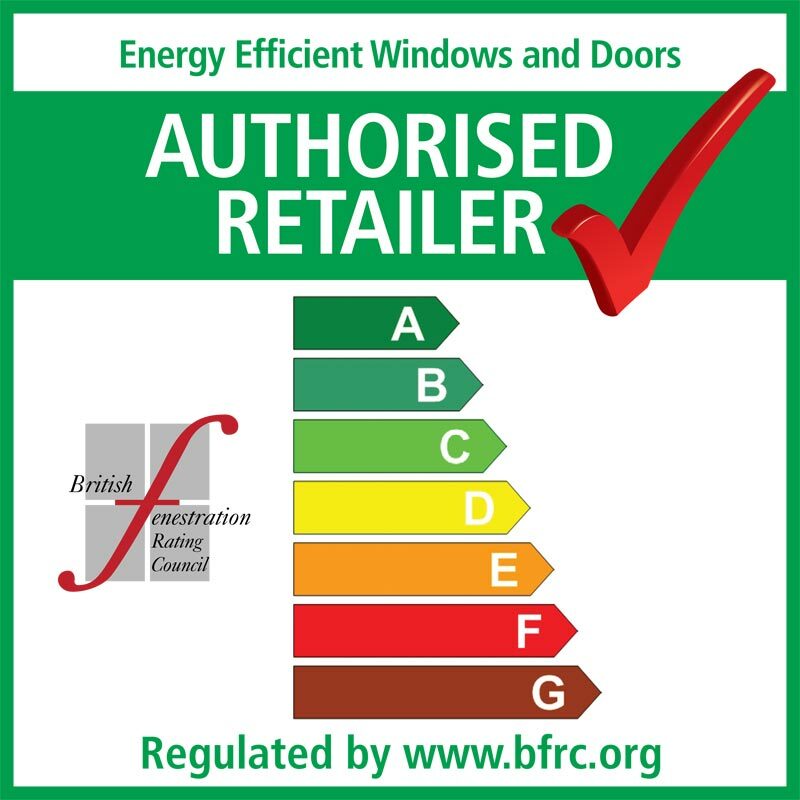 The BFRC is the UK’s national system for rating Energy Efficient Windows. The Buy with Confidence scheme is an approved register of businesses, which have been thoroughly vetted and approved by Trading Standards to ensure that they operate in a legal, honest and fair way. 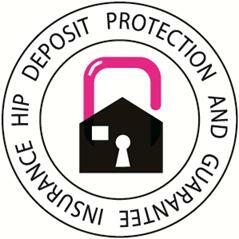 Secure Windows offer a 10 years insurance backed guarantee with HIP (Home Improvement Protection). 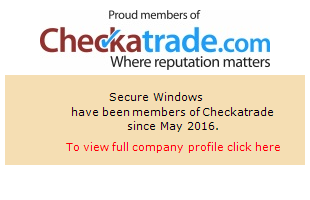 Your installation and deposit is also covered by this protection In the event that Secure Window should cease to trade. All FENSA registered companies must offer this as standard. All FENSA registered companies are constantly inspected to ensure windows comply with building regulations. FENSA wasset up to carry out these inspections and make sure companies comply giving the consumer piece of mind. FENSA protects the consumer from the cowboys.